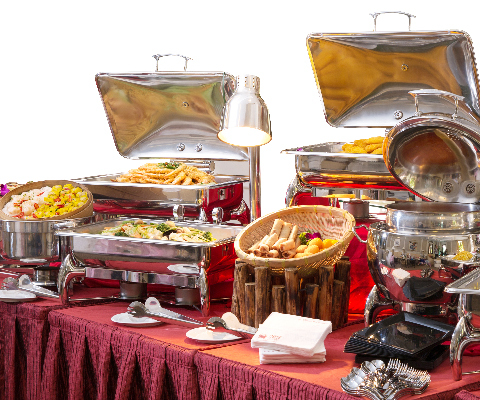 Whether it’s a regular buffets that’s more pocket friendly, premium buffet that’s great to impress your guests, we have it all covered! 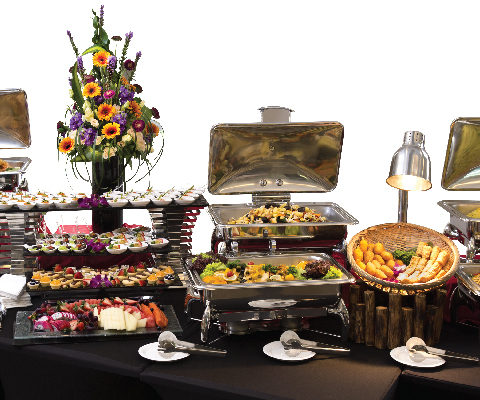 Buffet catering great for all your celebrations – from Baby Full Month, Birthdays, Weddings and Housewarmings. Great for boisterous events of 30 guests and above, suitable for all your celebrations. 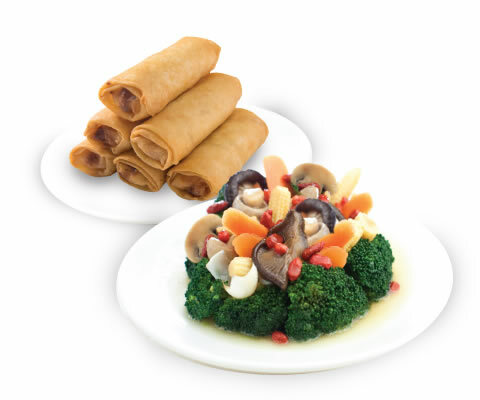 Choose from 10 Menus – Neo’s Value A & B, Neo’s Simplicity A & B, Neo’s Deluxe A & B, Neo’s Divine A & B, Neo’s Blossom A & B.
Buffet comes complete with food warmers, fully dressed table setups and full set of disposable cutleries and serviettes. Impress guests with an international fare of handcrafted flavours and curated dishes with our premium catering menu. Choose from Neo’s Harvest A & B, Neo’s Imperial A & B, Neo’s Elite Lavish Fare & Neo’s Elite Luxe Feast. Vegetarian menus available for the true vegetarians or those who are looking at healthier alternatives, choose from the 2 menus we have! 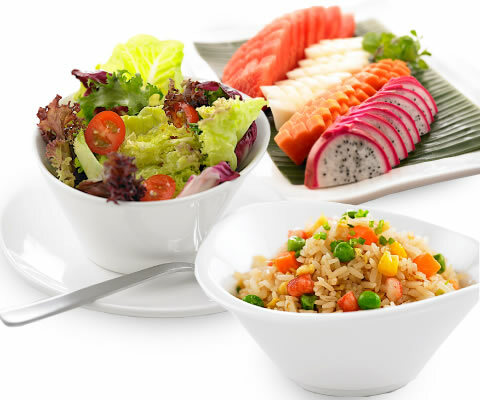 Speak to us for Indian vegetarian options as well.